Three delicious ways to make pecan sand tarts. Pecan Sand Tarts are 6-ingredient, not too sweet, buttery, 2-bite cookies that are blissfully addicting. As in, I-can't-stop-eating-these-but-I-don't-care-because-every-single-bite-is-worth-it kind of addicting. 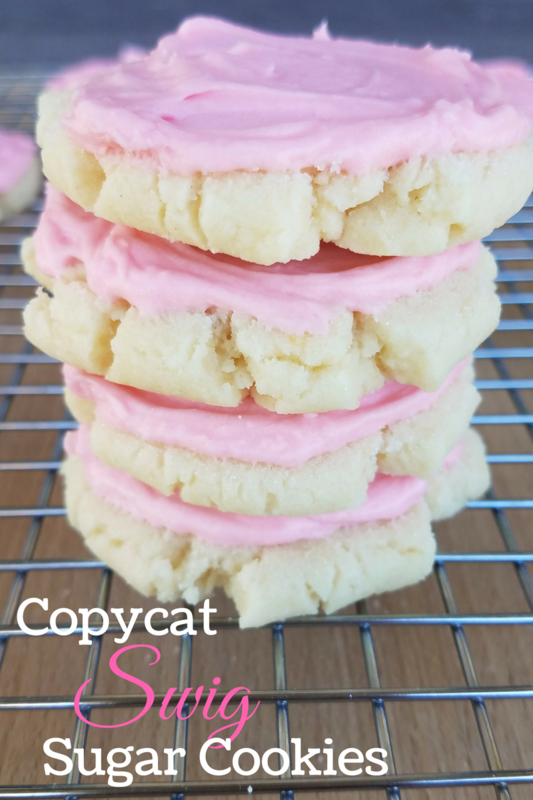 Here are three delicious ways to make these simple little cookies.